Il nuovo mulinello da casting Daiwa Steez SV TWS nasce nel decimo anniversario della linea Steez (2006-2016). Daiwa presenta due nuovi gioielli dedicati al Bass Fishing! Sviluppati sul concetto SV "Super Versatile" i nuovi Steez sono leggeri, potenti e affidabili. Due sono i parametri, in relazione tra loro, che ci fanno capire quanto la tecnologia Daiwa si sia evoluta negli ultimi anni portando allo sviluppo delle vere e proprie "macchine perfette", il peso di soli 160 grammi unito ad un freno di ben 5kg. I cuscinetti, ben 12, sono tutti del tipo CRBB anti-corrosione, mentre la tecnologia TWS permette di lanciare con precisione a distanze impensabili con mulinelli tradizionali. 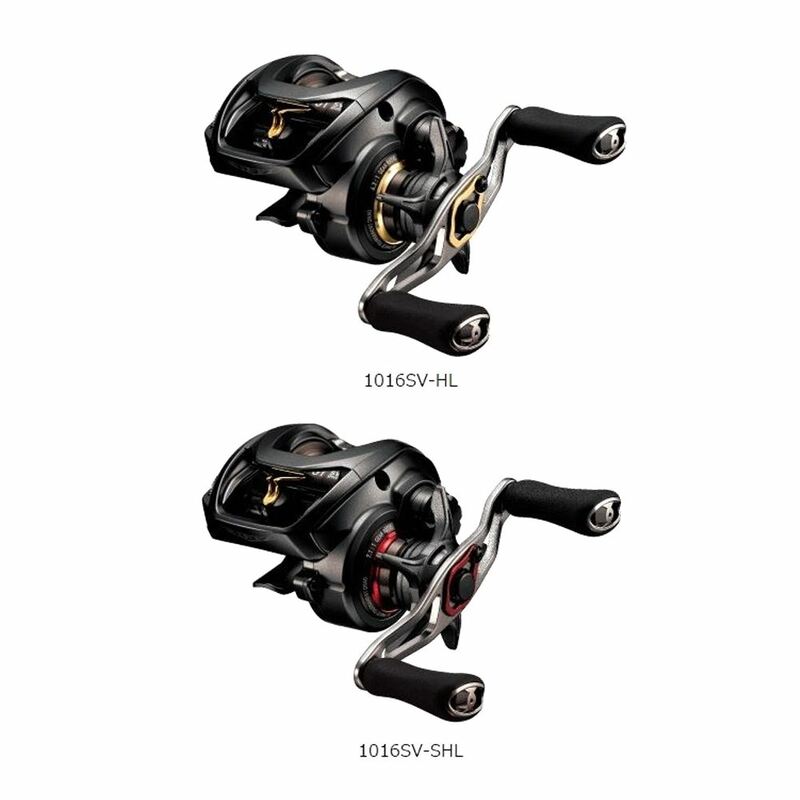 Daiwa Steez SV TWS Casting Reels. 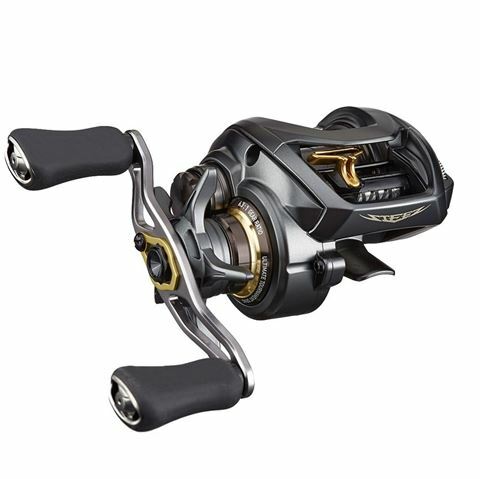 Quite possibly one of the best bait casting reels ever made, the Daiwa Steez SV TWS Casting Reel features Daiwa’s SV Concept and TWS T-Wing System, as well as, Daiwa’s most advanced reel technologies. Its compact profile ensures easy handling, and its new shallow SV Free Floating Spool design allows you to cast with virtually no backlashing. You barely have to thumb the spool - even with lightweight lures. The TWS T-Wing System solves an age-old problem with baitcasting reel levelwind systems as well. It reduces friction and harsh line angles on the cast by allowing line to flow freely through the wide, top section of the T-wing system on the outcast. On the retrieve when the handle is engaged, the line then drops into the lower channel of the T-Wing for even distribution across the spool width. 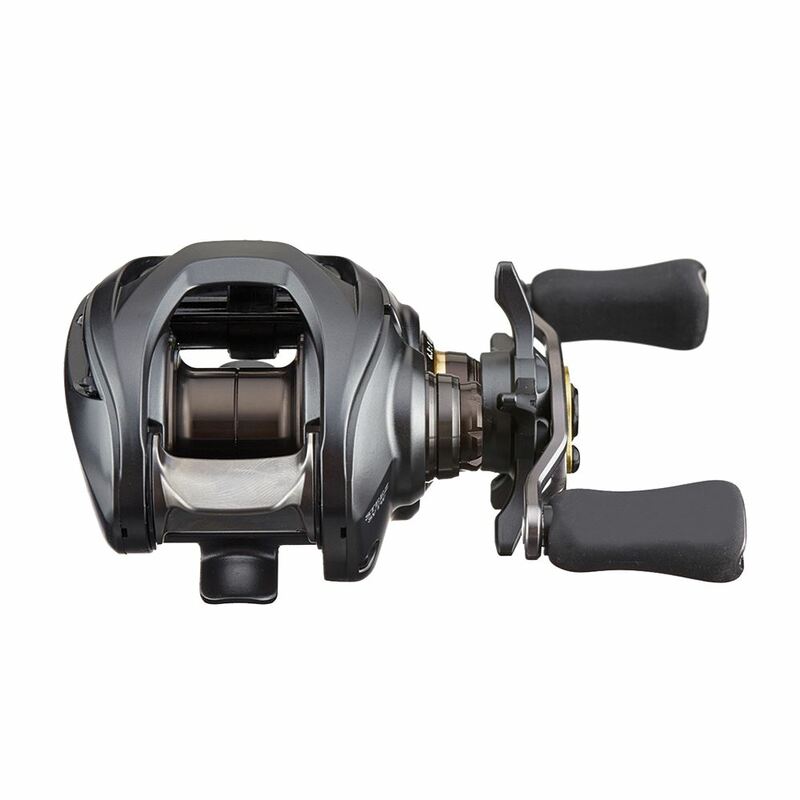 The result is longer, more precise casting, even spool speed, and virtually zero backlashes. The Magnesium frame and side cover keep the Steez SV TWS incredibly lightweight, and the Ultimate Tournament Drag system starts up smooth and stays smooth throughout its range. 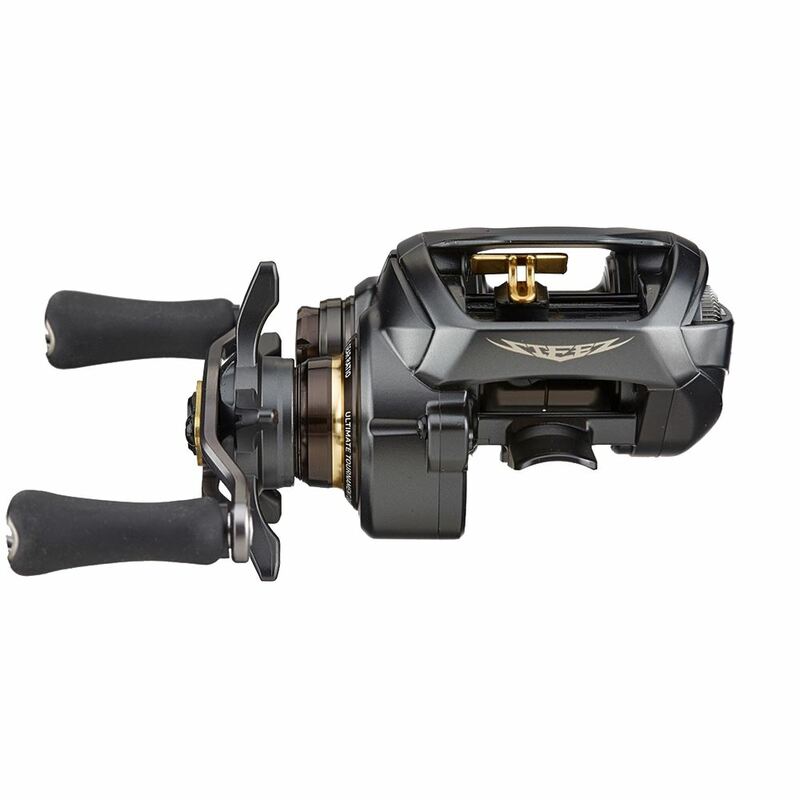 Delivering casting performance you have to experience to believe, the Daiwa Steez SV TWS Casting Reel continues to push the limits of what is possible with casting reels. La nouvelle gamme de moulinets Steez SV est dotée du système SV. Ce diminutif de “Stress-free Versatile” fait référence à l’absence de contrainte sur la bobine en rotation et la plage ultra-polyvalente d’utilisation des lests lors du lancer. Les Steez TWS SV permettent de lancer de 3 à plus de 45 g.